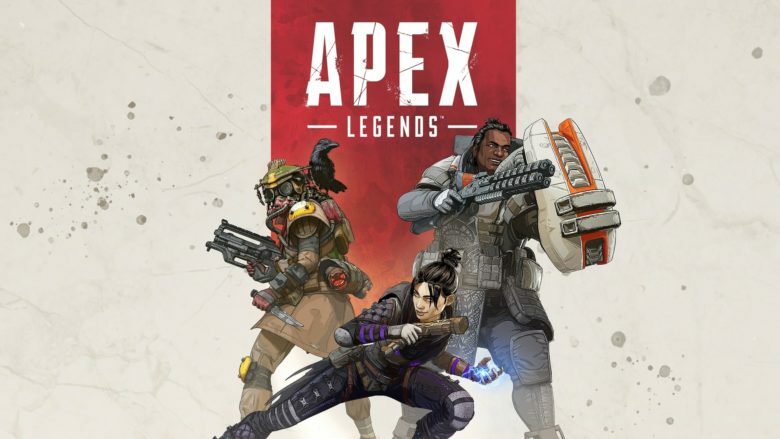 Apex Legends has been an early smash hit for EA Games, and now the company hopes to make it even more popular by bringing it to Android and iOS. CEO Andrew Wilson has confirmed that EA is “looking at” a mobile port of the free-to-play battle royale game. But when can we expect it to arrive? 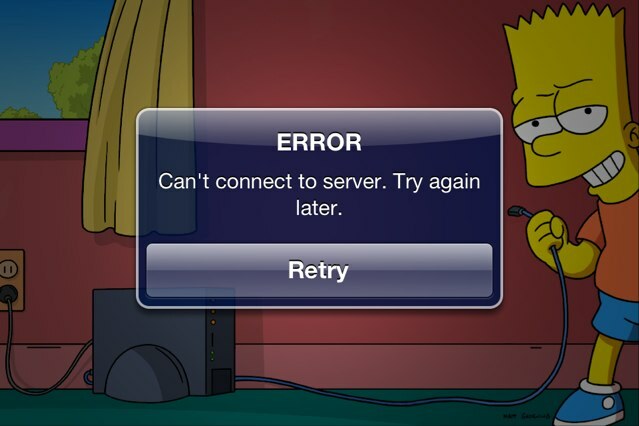 A little over a week after pulling Battlefield 3: Aftershock from the App Store for connection issues and a truly disappointing gameplay experience, EA has pulled The Simpsons: Tapped Out, for much the same reasons. EA & Gameloft Launch Memorial Day Sales – Over 30 Titles Reduced!